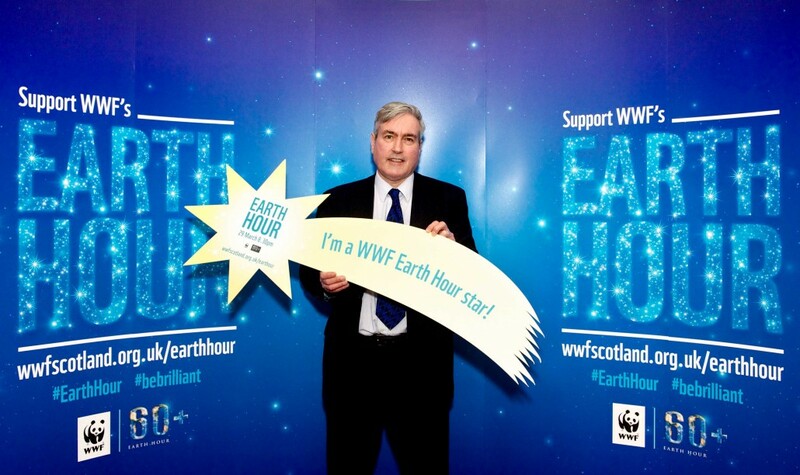 Iain Gray MSP is lending his support to WWF’s Earth Hour on Saturday 29 March by becoming an Earth Hour star and celebrating our brilliant planet. By becoming an Earth Hour star, Iain Gray and others are offering their support for a brighter future by committing to take more action beyond the hour to tackle climate change. One of the things that politicians can do is commit to introducing new measures to reduce our own emissions in Scotland. This includes reducing emissions from our homes, transport system and from our energy production. 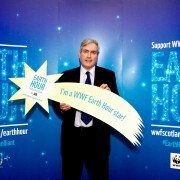 Mr Gray is urging constituents, local businesses and organisations to join in and be Earth Hour stars for WWF’s Earth Hour. “WWF’s Earth Hour campaign is a powerful way of seeing just how much energy we all use to light our towns and cities, and gives us a unique opportunity to reflect on our environment and our effect on it. “WWF’s Earth Hour is an extraordinary annual event that focuses the world’s attention on our amazing planet, and the steps we need to take to protect it.